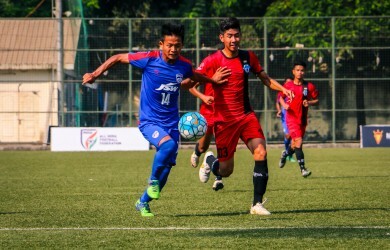 Ozone FC were on Tuesday accused of fielding ineligible players in the Under-16 Y-League of the All India Football Federation (AIFF). 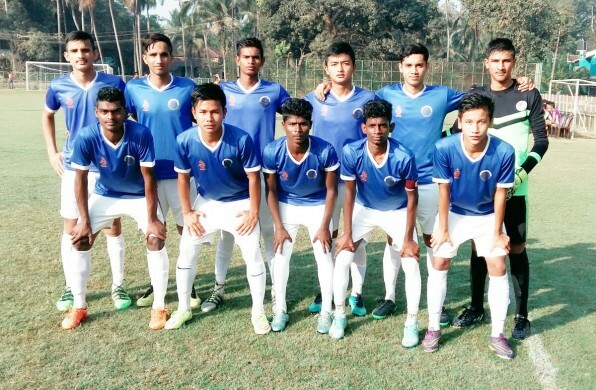 A Delhi based team accused the Bengaluru outfit of fielding as many as five overaged players in the semi-final for the Nike Premier Cup. We have got a confirmation that the birth certificates submitted by a few players were not in order," an AIFF source told Khel Now. "We received specific inputs against five players. These players had produced birth certificates issued by the Bruhat Bengaluru Mahanagara Palike (BBMP). Following this, the tournament organizers cross-checked the details with BBMP officials who said they hadn't issued these certificates," the source added. Meanwhile, Ozone club officials produced a Karnataka High Court order on Tuesday which restrained the committee from debarring Ozone from playing the Y-League semifinals for the Nike Premier Cup. "The order asked AIFF not take any action against Ozone based on the certificates produced by the players. Since there was no time for AIFF to appeal against the order, the committee decided to allow Ozone to play in the semifinal against Shillong Lajong FC. If they win the match, the committee will meet again to decide further," AIFF source added. They also said that four Bengaluru-based players of Conscient Football team, Delhi were found overage. "Those players had also produced birth certificates issued by BBMP," the source said. If the disciplinary committee had found Ozone guilty they would have had to forfeit the semifinal by a 3-0 margin.